T-Mobile may have published its un-carrier plans this past weekend, but the company is now going to do everything it can to explain the concept to everyone that will listen. During the T-Mobile press event today in New York City, the company stressed the concept that it wants to become the "un-carrier." From breaking with the age old concept of contracts, to doing away with subsidies, T-Mobile is attempting to break every mold when it comes to the status quo in mobile. 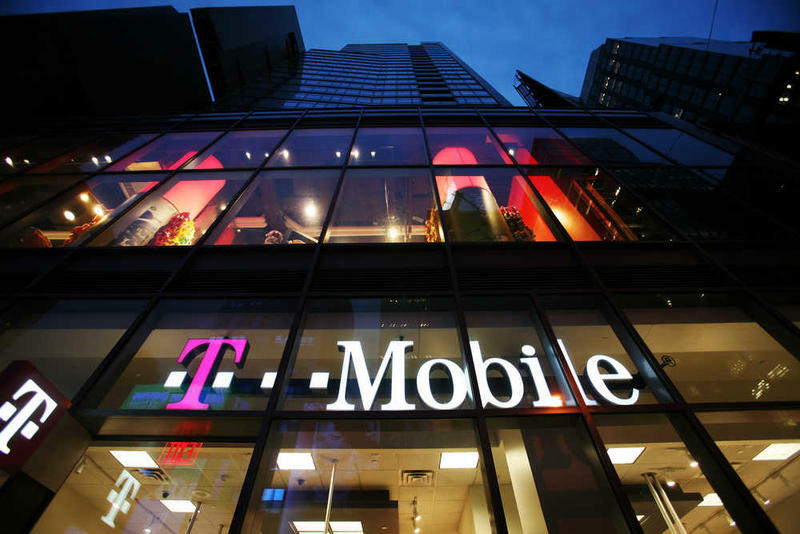 The company also announced a new marketing plan today that will be branded as "T-Mobile un-leash" and will feature, of all things, an old west-based commercial to introduce the new concepts to the consumers at large. This is a bold move by T-Mobile, but obviously one it thinks will pay off. Now comes the question if any of the other carriers will follow suit. Only time will tell. NEW YORK — March 26, 2013 — T-Mobile has been talking the talk; now it's walking the walk. The company, known for its "Un-carrier" attitude, today announced a series of moves to address consumer frustration with the unnecessary cost and complexity of wireless. Customers can find more information about T-Mobile's Simple Choice Plan at nationwide T-Mobile retail stores, on https://www.technobuffalo.com/e?link=https%3A%2F%2Ft-mobile.7eer.net%2Fc..." target="_blank">www.T-Mobile.com, and through select dealers and national retail stores. · Samsung Galaxy S® 4 is the next generation of Samsung's popular Galaxy line of smartphones. Exact pricing and timing of availability have not been announced, but the Galaxy S 4 will be available in the second quarter of this year. · BlackBerry® Z10 is T-Mobile's first 4G LTE touchscreen smartphone featuring the redesigned, re-engineered BlackBerry® 10 platform, which continuously adapts to users' needs. Starting today, the fastest and most advanced BlackBerry smartphone yet is available for qualifying customers for $99.99 down with 24 equal monthly payments of $18 for well-qualified buyers OAC. The BlackBerry Z10 is available through all T-Mobile channels. · HTC One® is the first T-Mobile 4G LTE smartphone featuring new HTC Sense™ innovations, including HTC BlinkFeed,™ HTC Zoe™ and HTC BoomSound™. Wrapped in a sleek full metal body, the HTC One will be available later this spring in all T-Mobile channels. · Samsung Galaxy Note® II. Current users of the popular Samsung Galaxy Note II can now take advantage of T-Mobile's 4G LTE network via an over-the-air software update. For more information about this update and for complete download instructions, customers can visit T-Mobile's support page at http://support.t-mobile.com/docs/DOC-4962. · T-Mobile Sonic 2.0 Mobile HotSpot LTE is the first 4G LTE mobile hotspot from T-Mobile, providing simple and affordable on-the-go access to the Internet for up to eight devices. The T-Mobile Sonic 2.0 Mobile HotSpot LTE is available for $29.99 down with 24 equal monthly payments of $5 for well-qualified buyers OAC beginning today. It will be sold through all T-Mobile channels.